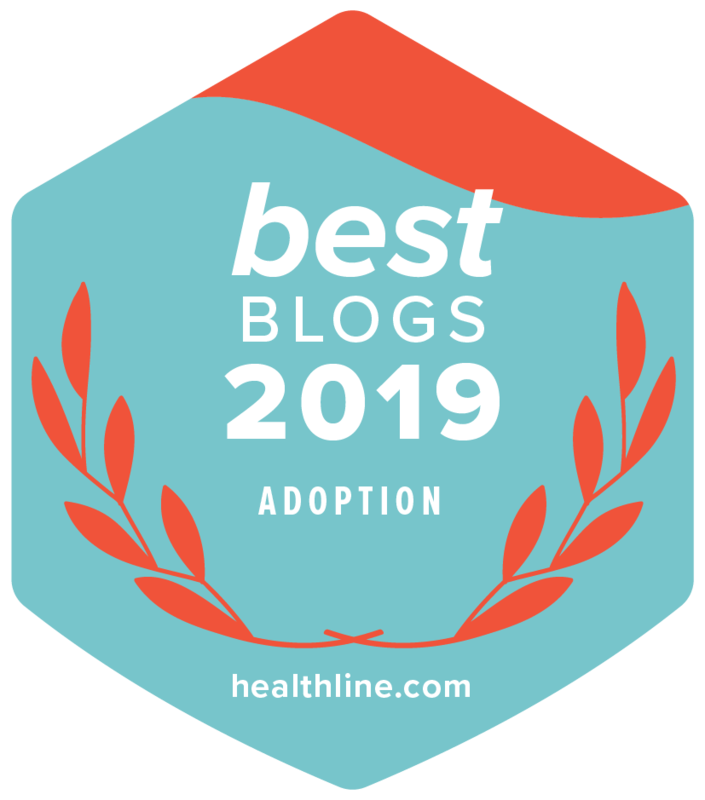 Today, we're sharing the final part of Lifetime Adoption's 8-part blog series, How to Be Successful in Domestic Infant Adoption. With this series, we hope to help you in learning how you can successfully adopt a baby with a shorter adoption wait! Today, we're sharing part 7 in Lifetime Adoption's new blog series, How to Be Successful in Domestic Infant Adoption. With this series, we hope to help you in learn how you can successfully adopt a baby with a shorter adoption wait! Today, we're sharing part six in Lifetime Adoption's new blog series, How to Be Successful in Domestic Infant Adoption. With this series, we hope to help you in learn how you can successfully adopt a baby with a shorter adoption wait! Today, we're happy to share the fourth part in Lifetime Adoption's new blog series, How to Be Successful in Domestic Infant Adoption. With this series, our mission is to assist you in learning how you can successfully adopt a baby with a shorter adoption wait! Today, we're pleased to share the third part in Lifetime Adoption's new blog series, How to Be Successful in Domestic Infant Adoption. With this series, our mission is to assist you in learning how you can successfully adopt a baby with a shorter adoption wait! Lifetime Adoption is starting a brand-new blog series about how to be successful in domestic infant adoption. Today is part 1 of this 8-part blog series. Read on to learn how you can successfully adopt a baby with a shorter adoption wait!